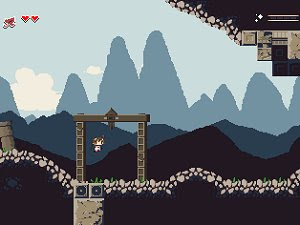 Momodora 2 is the beautiful sequel to the captivating and original pixel art platformer, one of the best freeware games around, that should be played by anyone who loved Cave Story. 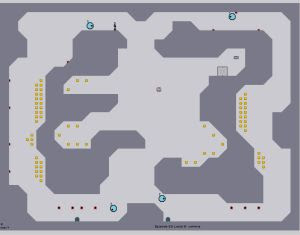 There is a good chance you have heard of Monty On The Run. 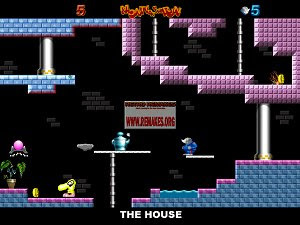 One of the bigger games on the 8 bit systems, Monty has developed a fan base that has endured to date. 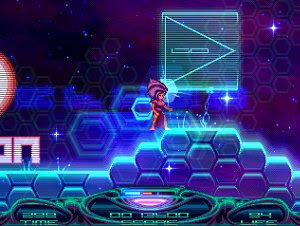 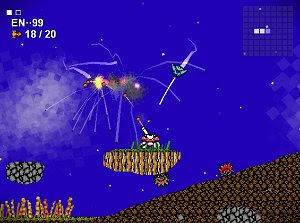 Player drives a moon buggy jumping over craters, rocks and land mines, shooting simultaneously at rocks in front and aliens above while dodging their missiles. 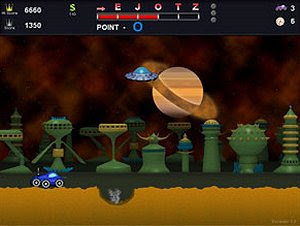 With its retro-styled graphics and addictive gameplay, Mother Lover is a declared tribute to classics from the Nintendo NES console such as Metroid and Blaster Master. 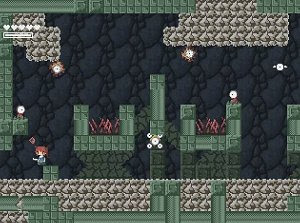 N has been described as reminiscent of lode runner. 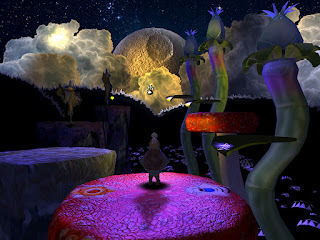 But in N, there´s a twist: the ninja is driven not only by a thirst for gold, but also by a physics simulation. 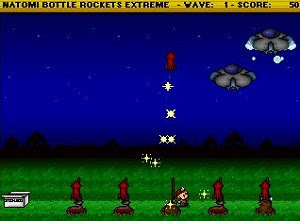 Play as a young boy armed with an arsenal of bottle rockets as you fight to protect your hometown. 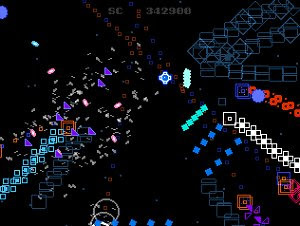 Try to destroy as many of the Natomi space crafts as possible.